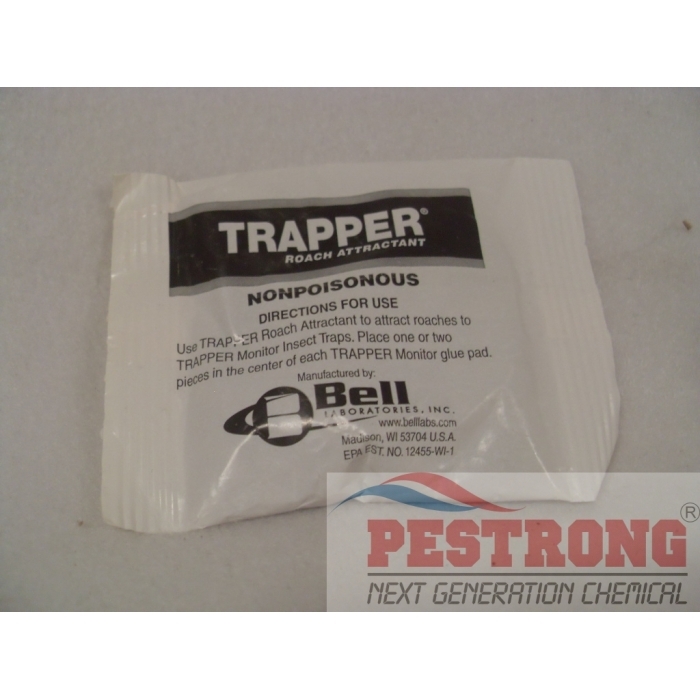 Where to Buy Trapper Roach Attractant Tablets, Trapper Roach Attractant Tablets - Pack (50 Tablets) - $7.95 for Sale with Fast Free Shipping! Trapper Roach Attractant Tablets - Pack (50 Tablets) can be used one or two tablets over glue board for cockroach control. This is not an insecticide, just use to raise chemical effect as lure for control roaches. This one pack consists of 50 tablets almost. I found this. This attractant works well.